1 Bedroom Flat For Sale in London for Asking Price £175,000. Bairstow Eves is delighted to introduce you this wonderful cosy living space. The flat comprises of a good size bedroom/living room, shower room and a kitchen area. 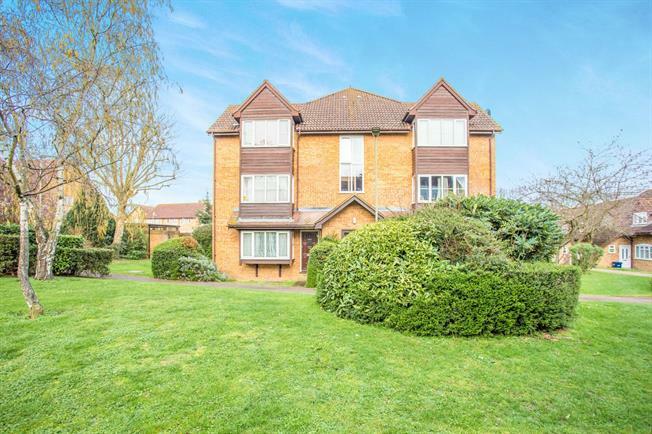 The property benefits from an allocates parking space and beautiful green communal garden area. Call today to arrange viewings !